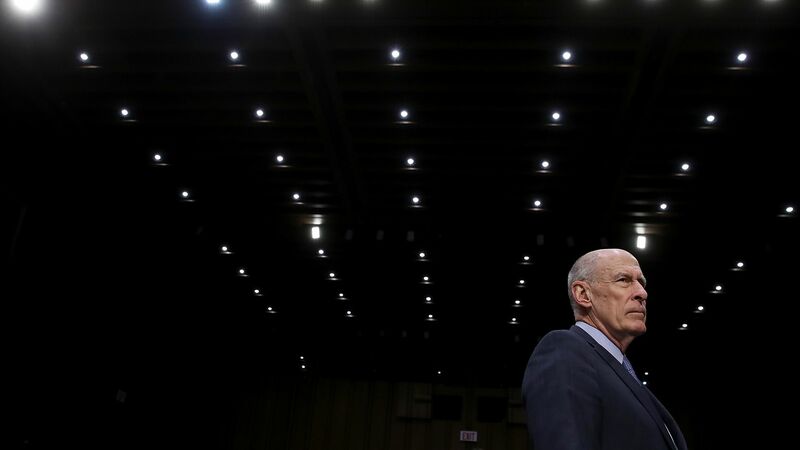 As Deputy Attorney General Rod Rosenstein announced the latest indictments in the Mueller investigation, Director of National Intelligence Dan Coats compared the cyber threats posed by Russia to terror threats ahead of 9/11. QuoteThe warning lights are blinking red again. Today, the digital infrastructure that serves this country is literally under attack. Timing: Coats' Friday comments come right before President Trump meets with Russian President Vladimir Putin in Helsinki. Trump has said he plans to raise election meddling in the meeting.